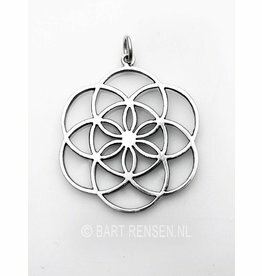 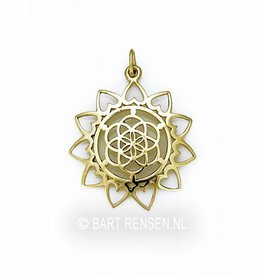 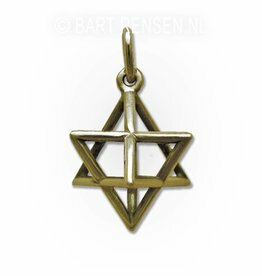 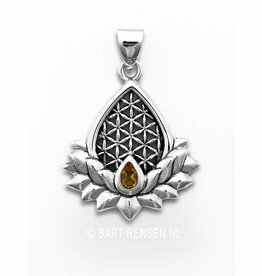 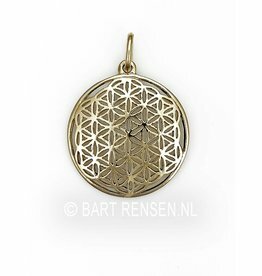 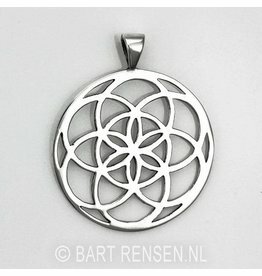 Flower of Life pendants in gold and silver. 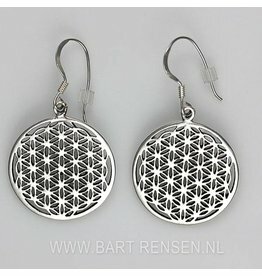 From large (40 mm) to small (15 mm). 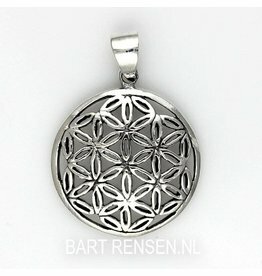 Flower of life helps to make a connection to the higher self-consciousness. 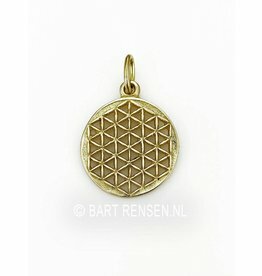 Where mathematics, geometry and spirituality come together. 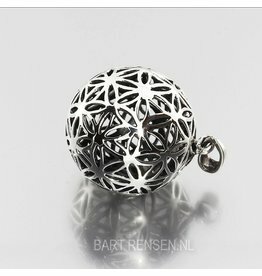 The form "flower of life" is a mysterious form, known as the fruit of life, which consists of 13 spheres that many mathematical and geometrical laws contents. 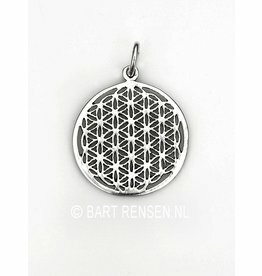 These laws represent the universe. 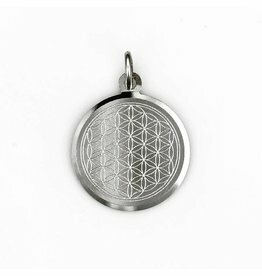 The "Flower of Life" is one of the strongest sacred geometric shapes. 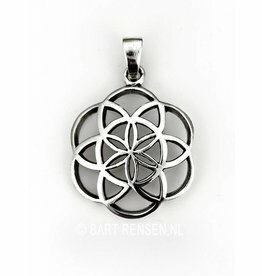 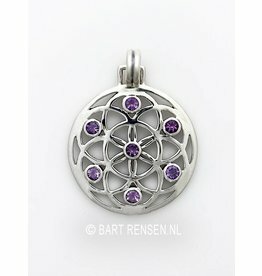 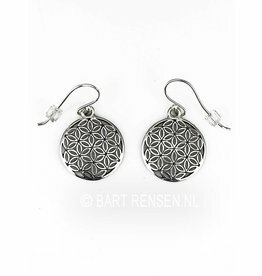 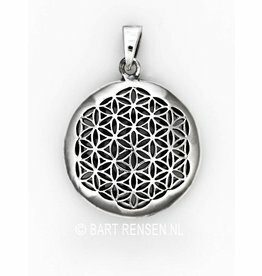 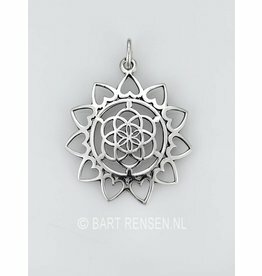 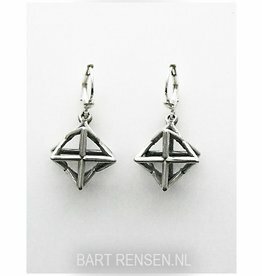 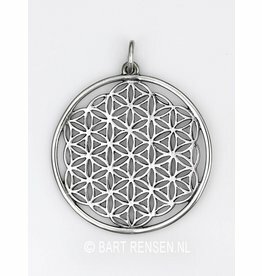 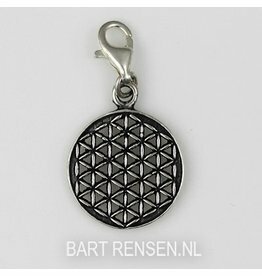 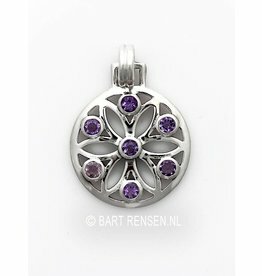 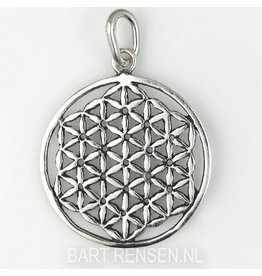 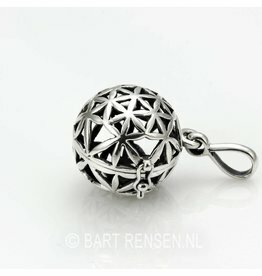 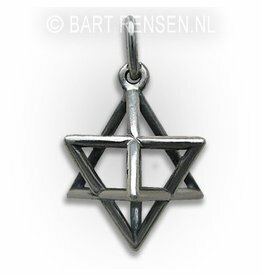 Flower of life pendants, it is if you donate the entire universe to someone.